Welcome to OB/GYN Health Associates, S.C. The goal of OB/GYN Health Associates is to be your partner for the best in women’s healthcare. OB/GYN Health Associates, S.C. physicians are well known for the personalized quality medical care we provide. 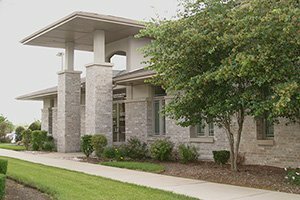 Some of the many services available to our patients include prenatal care, family planning, laparoscopic and hysteroscopic surgery, 24-hour on-call obstetrical coverage, and evening appointments. We treat gynecological symptoms, menopause, abnormal bleeding, incontinence, fibroids, and osteoporosis. If you are an expectant mother, one of the most important decisions you will make is the choice of your obstetrician. 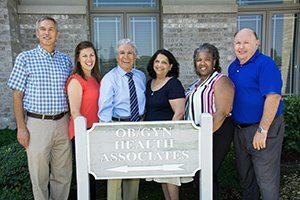 When considering your options, consider what makes OB/GYN Health Associates unique. Our focus is on you…your preferences…your convenience…your health. 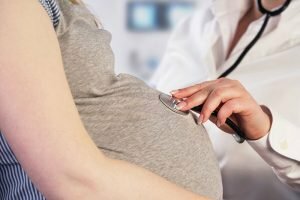 Our physicians have privileges at both Advocate Christ Medical Center and Palos Community Hospital, so we are generally able to deliver your baby at the hospital of your choice. You select the doctor who will be your “primary OB” and you will continue to see that physician throughout your pregnancy and/or future needs. Unlike many private practices, we offer onsite routine OB and pelvic ultrasounds. OB/GYN Health Associates accepts traditional medical insurance as well as a wide range of HMO and PPO insurance plans. See our Contact page for more information. We hope you choose OB/GYN Health Associates as your women’s healthcare provider. 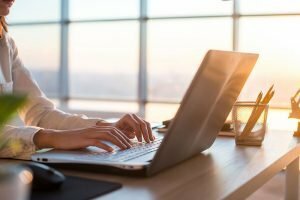 Take time to browse our site and learn more about who we are and what we do, and feel free to contact us for an appointment or for answers to your questions. © 2019 Medical Consulting Group.